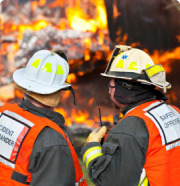 We are continually developing valuable services for you and your municipality through educational directives, inventive and effective communications, networking opportunities, peer and research support, discounts on services through industry members/partners and a voice to influence political decisions and policies that impact the fire service. The OAFC has 3 types of membership; Active, Associate and Retired. 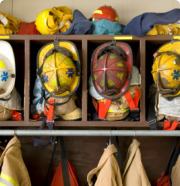 The OAFC offers Industry membership to businesses that provide equipment and services to the fire service. Industry Members receive an online listing on our website. This provides purchasing agents a one-stop shop for equipment and services they require through a trusted name - the OAFC. 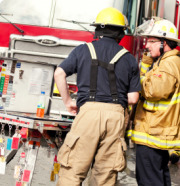 Industry Members will also receive priority booth positioning in the OAFC Trade Show – the largest fire service trade show in Canada and get first opportunity for sponsorship at the OAFC Annual Conference and other OAFC sponsored events.